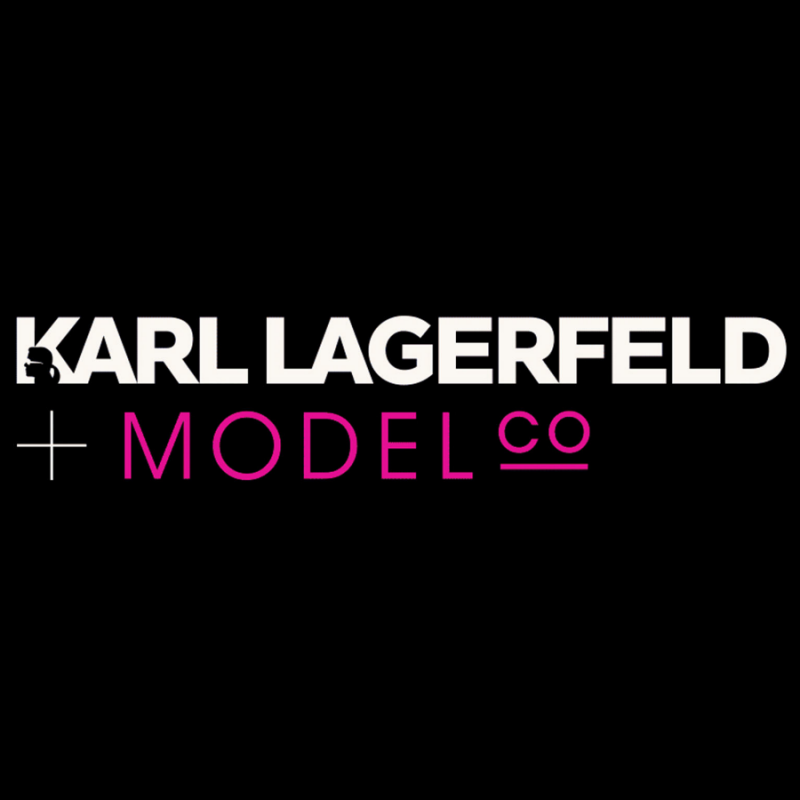 Transform barely-there brows into full, natural-looking arches with KARL LAGERFELD + MODELCO BROW PENCIL. 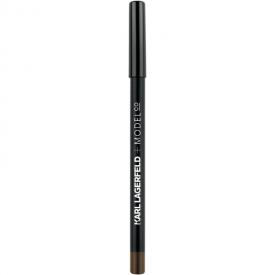 Perfect and fill in your eyebrows with maximum precision and natural, buildable colour. Limited Edition. 100% Cruelty Free. Fill in sparse eyebrow areas with short, hair-like strokes. Sketch in the same direction your brow hair naturally grows. Caprylic / Capric Triglycerides, Silica, Mica, Ceresin, Copernicia Cerifera (Carnauba Wax), Cera Alba (Beeswax), Isononyl Isononanoate, Talc, Phenoxyethanol, Tocopheryl Acetate. May Contain: Titanium Dioxide (CI 77891), Iron Oxide Yellow (CI 77492), Iron Oxide Red (CI 77492), Iron Oxide Black (CI 77499). 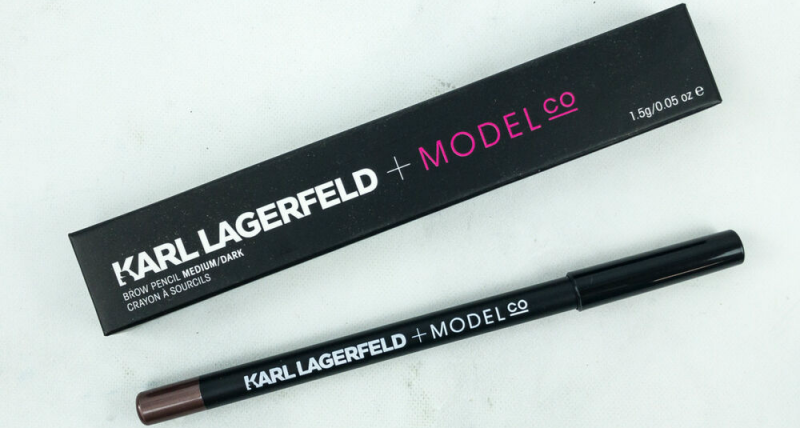 Model Co Karl Lagerfeld Eyebrow Pencil is a decent solution for natural-looking brows. It has a mild texture and the colour is buildable - from mid- to dark-brown, so it is an easy task to make the shade needed for the best look. 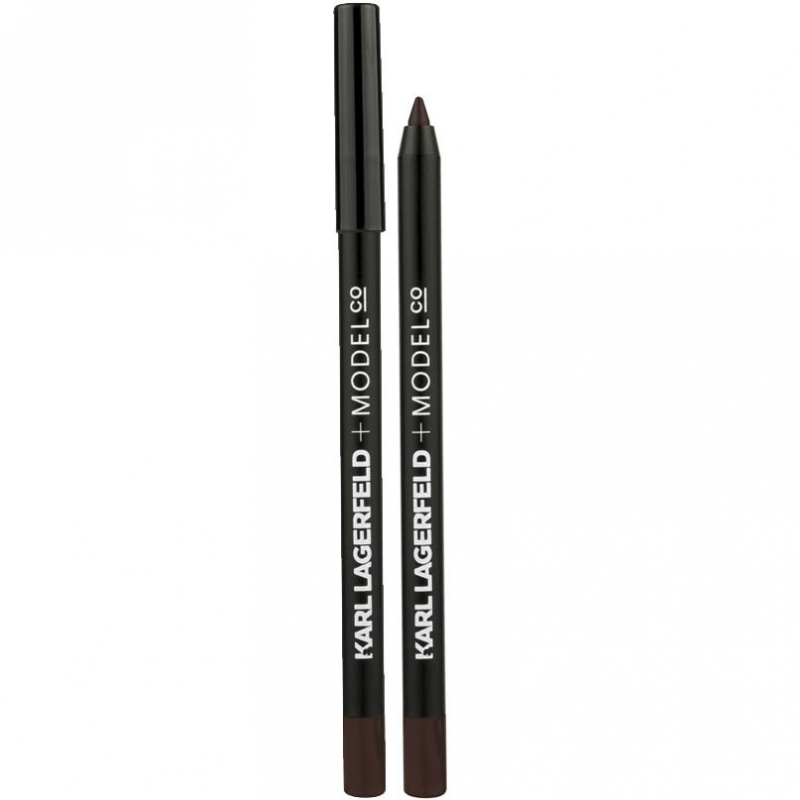 I have quite thick natural brows and this pencil helps to model them in just the right way without making them look cartoonish. 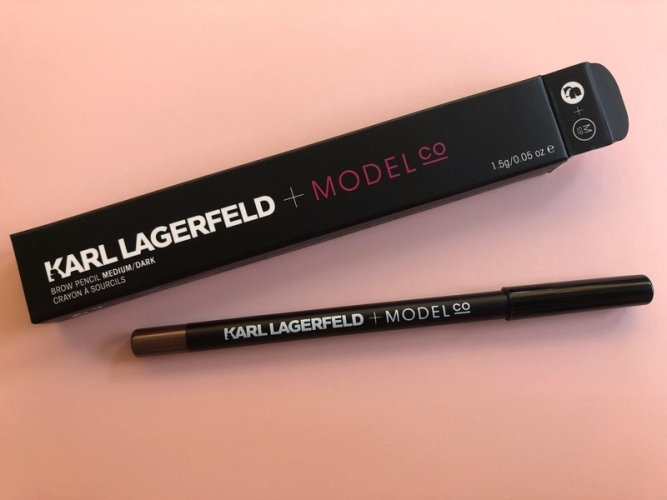 I've been using it for a month every other day and it is very sparringly used, it does not need any sharpener and is extracted by turning the other end of the pencil clock-wise. The price is rather high for such thing, but that is the only qualm I got with this item.